An ounce of prevention is worth a pound of cure. This saying holds true when hiring an appraiser. Many real estate issues heard today are directly related to the quality and experience of the appraiser hired for the job. So, how do you determine whether the person has the appropriate expertise to give you a correct quote on your home? 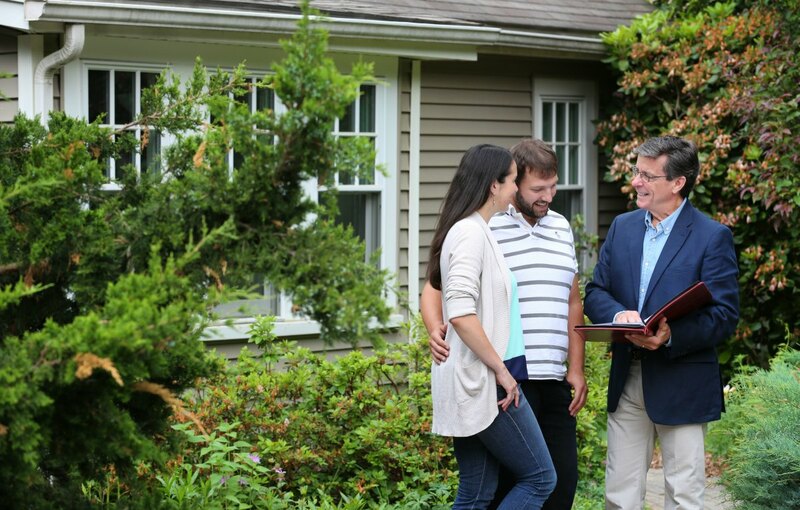 Here are ten questions you should ask before hiring your appraiser. Are you a certified or licensed appraiser? There are three types of appraisers: trainee, licensed, and certified. A certified appraiser is the highest level of authorization by a state. Licensed appraisers aren't allowed to appraise complex or expensive homes, and are limited to a price range and size for lending purposes. FHA will only accept appraisals from certified appraisers. Are you a full-time or part-time appraiser? Appraisals require focus and time. Part-time appraisers may have the prerequisite certification, but most will lack in experience. Like anything in life, putting forth 100% will always bring back more efficient results than anything less than that. A full-time appraiser is a better choice for you because they stay current on the industry, the area, and any changes in the market. How long have you been appraising? Appraisals By Michael recommends a minimum of 5 years of experience for simple properties and 10 years for complex and unusual homes, waterfront, large homes, or view properties. 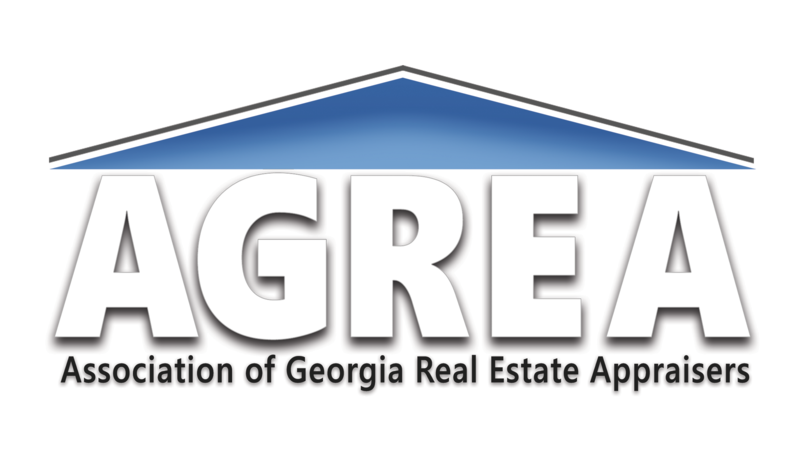 Do you have a designation, such as the Association of Georgia Real Estate Appraisers (AGREA)? A designated appraiser indicates that this person has taken steps to become better than the minimum. Have you done homes similar to mine? You want an appraiser who is familiar with the area to give you the best detailed report possible, with the most updated comparable sales. Are you a member of the local multiple listing system (MLS and FMLS)? Most qualified appraisers who are dedicated and serious about performing appraisals own MLS. The MLS is a database of the homes that are listed and sold in your area. Your MLS is local — there is no nationwide system. If your appraiser isn't a member of MLS or FMLS, find another appraiser. How much will your appraisal cost me? While cost is important, don’t let it overshadow the fact that experience matters. Fees are set by the individual appraiser based on quality, experience, expertise and the type of home. What will my appraisal report consist of? Your appraisal report should state the kind of value being determined, such as fair market, replacement, liquidation. It will describe the property being valued, analysis of comparable sales, and relation of the appraisal values to a specific point in time. It includes the signature of the appraiser responsible for validity and objectivity and specifies the personal qualifications of the appraiser. Most reports shouldn't take more than 2 days. However, the turnaround time is determined on what you're asking for, as well as the type of appraisal being done. Be cautious of an appraiser who is willing to give you the report immediately following the inspection or at the inspection. What if I'm not satisfied with the value? Good appraisers wouldn't mind doing a reconsideration of value. They will focus on gathering more data and returning it back to you in a timely manner. On the other hand, if an appraiser agrees to change the value with no hesitation, that is not the appraiser you want. As pleasing as it sounds to your ear, it can cause numerous problems down the line for you and your appraiser.